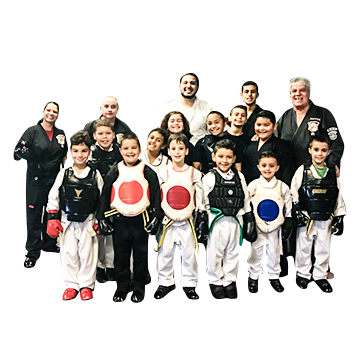 Reyes Martial Arts – Train with the best in miami! 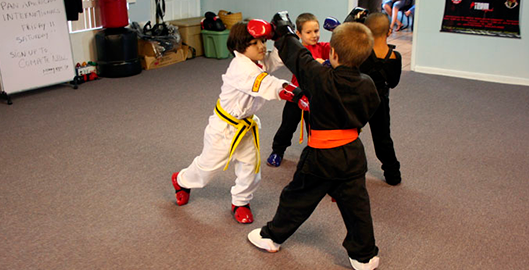 We have been teaching Martial Arts in the same location since 1973. We specialize in Ed Parker's American Kenpo. 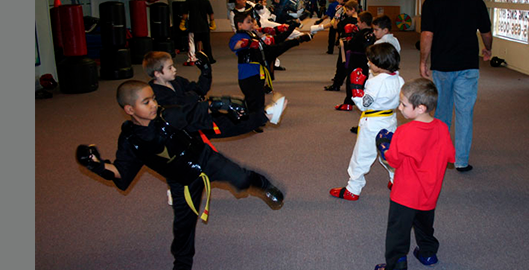 We have been teaching quality Martial Arts in the same location since 1973. We specialize in Ed Parker's American Kenpo. Teaching martial arts for more than 40 years. Kids, teens and adults are welcome! How you train today determines how you perform tomorrow. 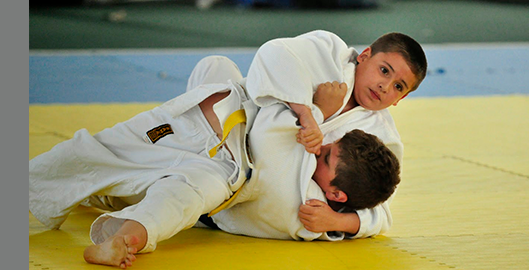 We have been teaching quality Martial Arts in the same location since 1973. We specialize in Ed Parker's American Kenpo. Principles of Motion taught by Mr. Parker to Mr. Reyes (First Generation Black Belt) that are realistic and effective. Our system uses every part of the body as weapons. Punches, open hand strikes (palm and fingers), elbows, knees, kicks, take downs & control manipulations.We teach Principles of Motion to generate maximum power through high-width & depth (back up mass marriage of gravity & torque). 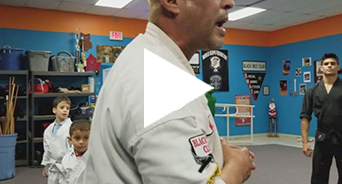 Manny Reyes Sr. began taking Karate lessons in YMCA while living in New Jersey in 1967. In 1969 he and his parents re-located to Miami were he continued to study Karate. 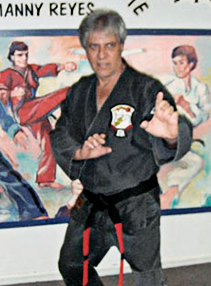 In 1973 he opened the Hialeah School of Self Defense as a Brown Belt under the Supervision of his Instructor BILL PARKER. In 1974 he earned his 1st Degree Black Belt in CHINESE KENPO. In 1976 he earned his 2nd Degree Black Belt in GOJURYU under MR. MANNY SAAVEDRA. As an Instructor in 1976 Mr. Manny Reyes Sr. promoted his students Albert Santiago, Danny Massip and Ray Irizarry to Black Belt. In 1978 he earned his 3rd Degree in BANDO under MR. HARVEY HASTINGS. In 1978 he also began to train under MASTER ED PARKER and in 1982 he was Promoted to 4th Degree. In 1984 he was Promoted to 5th Degree by Master Ed Parker. After the Passing of Mr. Parker in 1990 Professor Manny Reyes Sr. was Promoted to 6th Degree by the I.K.K.A. Board in 1992. In 1995 he earned his 7th Degree. Also in 1995 he Founded the W.K.F. 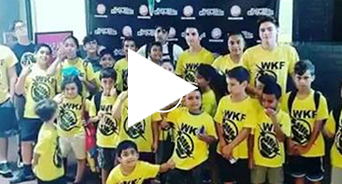 WORLD KENPO FEDERATION. 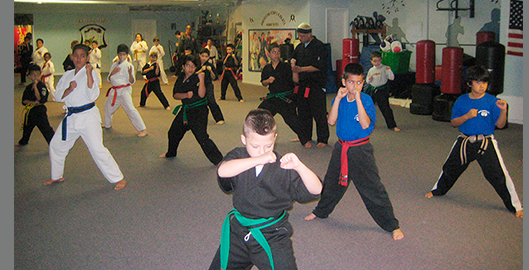 We have been teaching quality Martial Arts in the same location since 1973. We specialize in Ed Parker's American Kenpo. Principles of Motion taught by Mr. Parker to Mr. Reyes (First Generation Black Belt) that are realistic and effective. Our system uses every part of the body as weapons. Punches, open hand strikes (palm and fingers), elbows, knees, kicks, take downs & control manipulations. We teach Principles of Motion to generate maximum power through high-width & depth (back up mass marriage of gravity & torque). I trained with Mr. Reyes over 20 years ago as a teenager, now my son recently started and I couldn’t be happier. 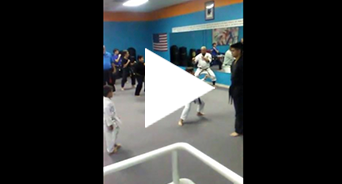 His instructors are very knowledgeable and guided by a 10th degree master like Mr. Reyes. 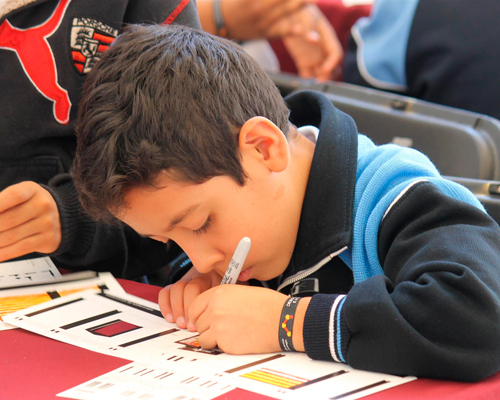 My son is very excited and looking forward to every single class.